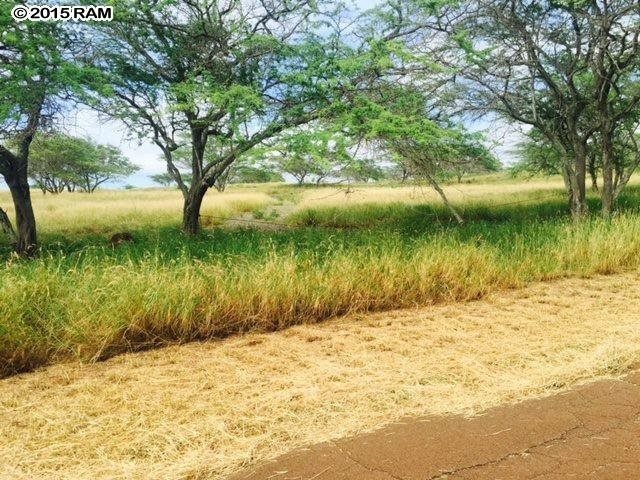 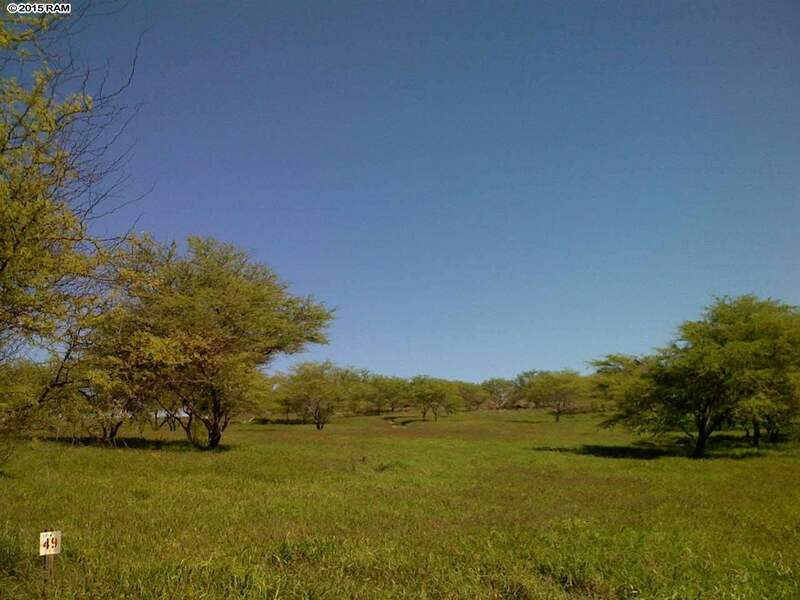 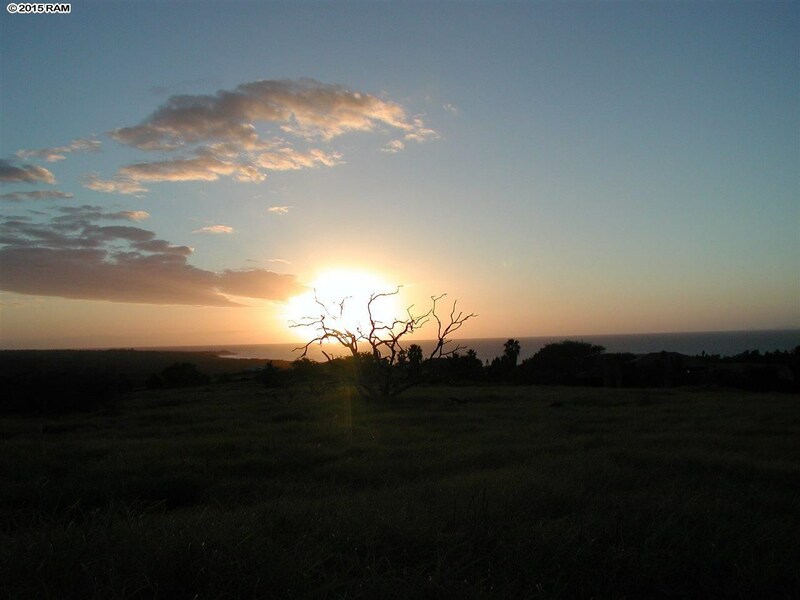 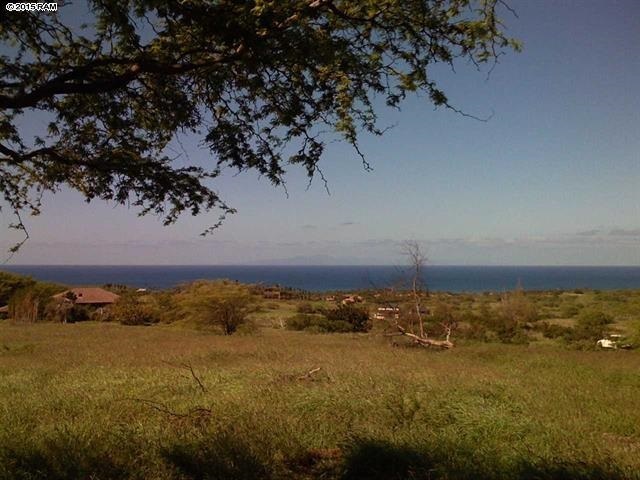 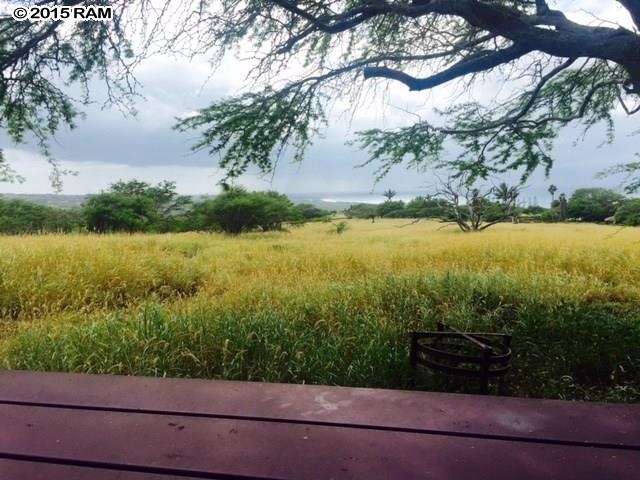 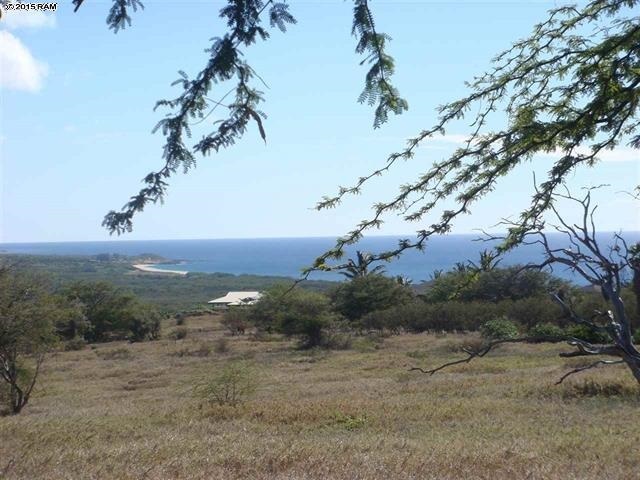 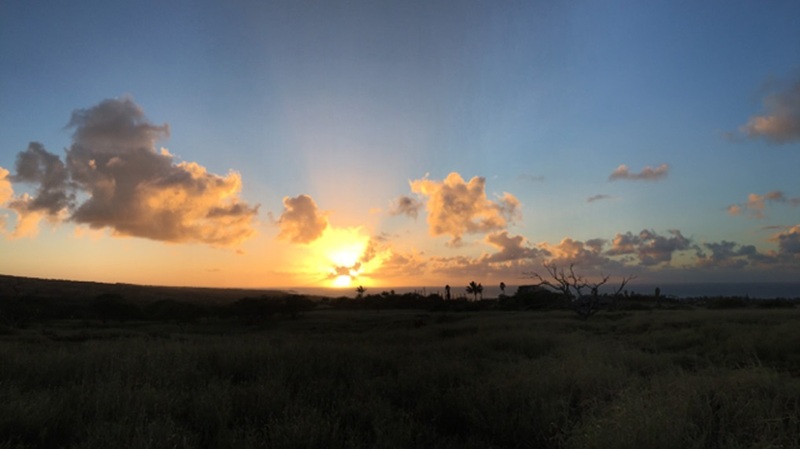 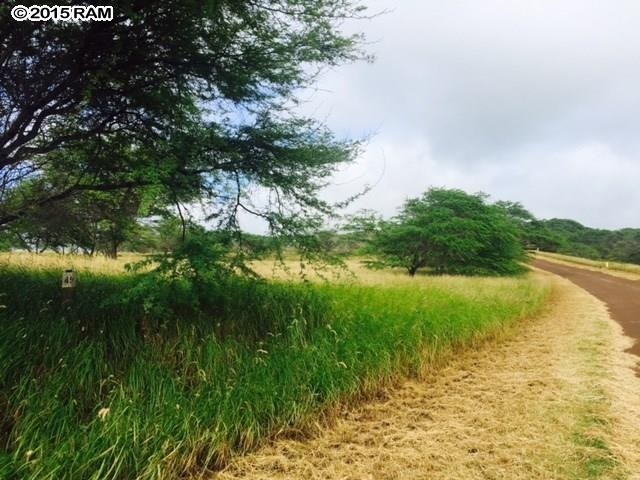 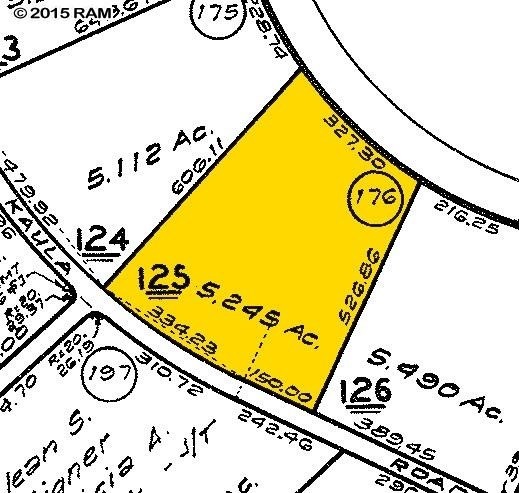 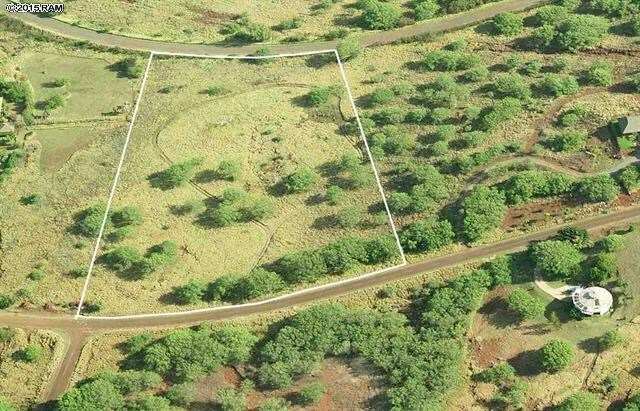 You’ll love the stunning 180 degree ocean views from this gently sloped 5+ Acre lot in fabulous Papohaku Ranchlands in West Molokai’s Kaluakoi Resort. 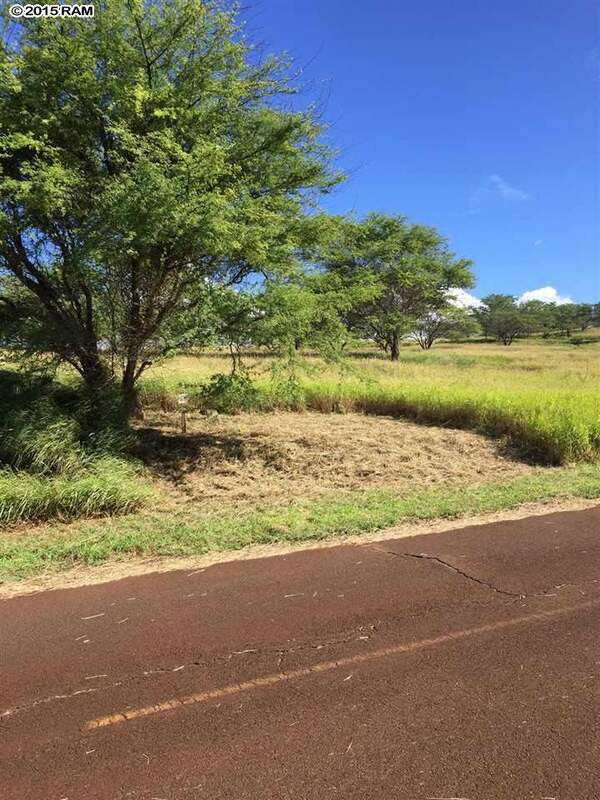 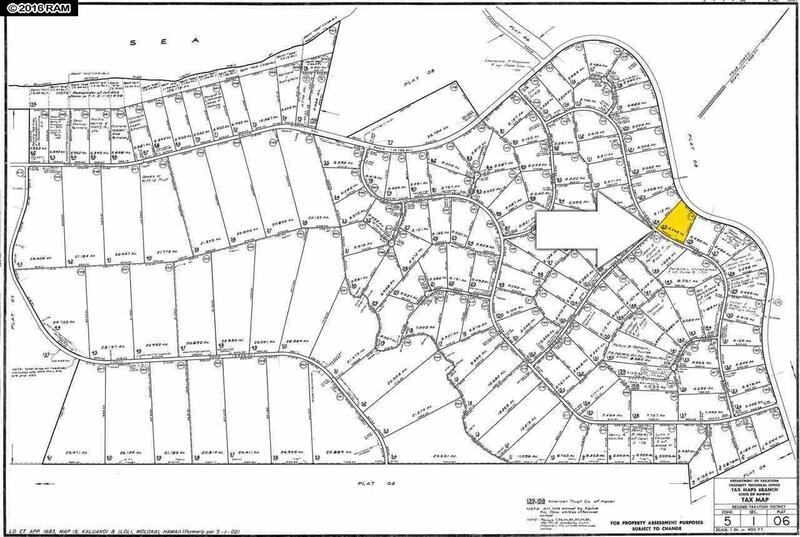 Offering arguably the best value in Hawaii, features include underground utilities, paved streets, protective yet reasonable covenants, minimum 5 acre lot sizes insuring privacy, & brilliant views of year round sunsets, whales in season, & waves breaking on 3-mile long Papohaku beach, with Oahu on the distant horizon. 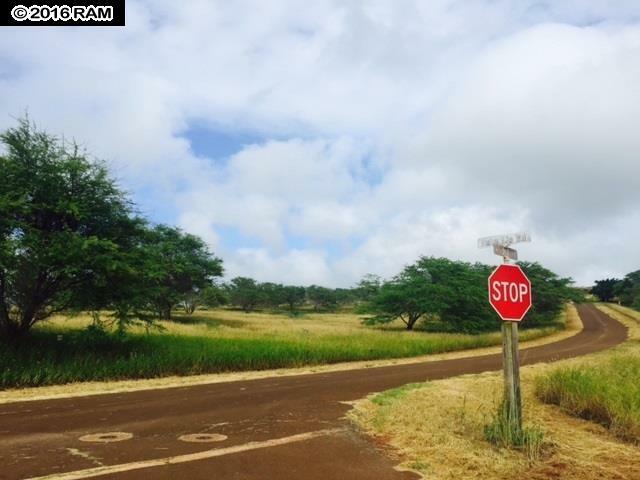 Molokai is like going 70 years back in time to the Old Hawaii: no traffic lights (no traffic! 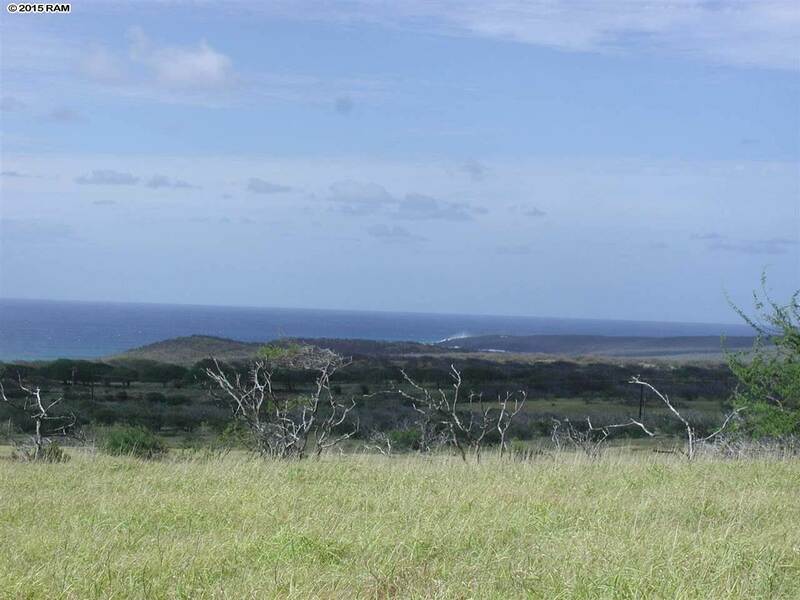 ), no buildings taller than than a palm tree, very few tourists, & miles of empty beaches, trails & roads. 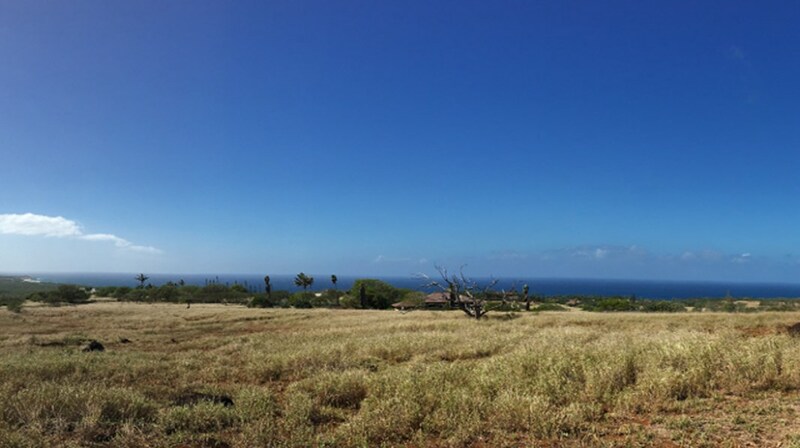 The perfect getaway–yet it’s only 15 minutes to the airport & 25 minutes to Kaunakakai town, with daily ferry trips to Maui!